Iain has been at the Employed Bar as well as in private practice. After 8 years in common law chambers, he worked in South East Asia for a couple of years before returning to the UK and becoming a senior Commercial Litigator / in-house Counsel for two well known Yorkshire law firms. In 2008, he was promoted to Associate and supervised a number of civil and commercial cases. In 2004, Iain was appointed an Examiner of the Court by the Ministry of Justice. He is therefore licensed to conduct examinations in both UK and foreign proceedings under the provisions of Part 34 of the Civil Procedure Rules 1998. Iain has substantial experience of Stage 3 Oral Hearings, Case and Cost Management Hearings, interim applications and Fast Track Trials etc. in Road Traffic Accident cases. Iain will accept instructions not only to prepare statements of case and orders etc. but also, if required, he can advise on and draft pre-action protocol correspondence, witness statements, application notices, court questionnaires, notices to admit etc. Iain encourages early participation of Counsel in disputes and will agree competitive rates in order to advise on or attend directions hearings or interim applications etc., or advise on evidence and tactics at an early stage, for example. He is accredited to accept instructions on a Public Access basis and licensed to conduct litigation. Iain also has a Diploma from Leeds Metropolitan University within the School of the Built Environment in Construction Law and Dispute Resolution. Having himself conducted litigation for many years at a law firm, Iain well understands what levels of care and service are required from barristers in relation to their professional and lay clients. Solicitors often require Counsel to function as part of a legal team and to add proper value to a case while being keenly priced. Advice needs to be sensible and commercial and must not be about running narrow legal points at significant cost risk for the benefit of the law reports. Iain will happily discuss matters with professional clients on an initial ‘no obligation’ basis or, in the context of existing instructions, without the clock running. Iain [MacLauchlan] is very easy to deal with and he listens and understands the case he is tasked to deal with. He offers practical and professional advice and is quick to react and offer sound advice based on his experience of the field. He has always achieved a fair result for me. I have found Iain [MacLauchlan] to be professional and diligent while ensuring that complex legal issues are presented in such a way that clients can understand. His interjection in an ongoing lengthy case resulted in excellent progress and improved our position a great deal. I can recommend him without reservation to future clients. 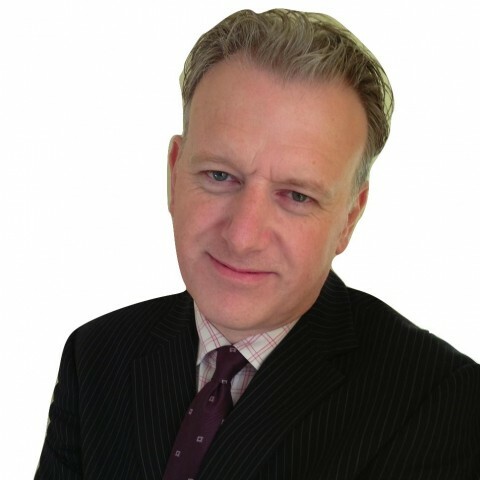 Iain MacLauchlan is an experienced and extremely professional commercial litigator ... with great attention to detail, understanding of legal principles and ability to apply the law to complex facts. I have no hesitation in recommending him as a more than competent, able and experienced litigator. Outside of these key areas of law, Mr Iain MacLauchlan (1992) is always willing to consider any enquiry requiring the experience or knowledge needed to help you or your client. Please call Iain direct or the support team on 01823 247 247 if you would like to discuss any aspect of this profile. 3. I, Iain MacLauchlan, have been instructed by you or your litigation friend (usually a parent), through your solicitor or other authorised agent. 27. If you have any questions regarding this privacy notice, or how I use your personal data please email me: maclauchlan@clerksroom.com or my clerks: mail@clerksroom telephone 01823 247 247. 28. I shall aim to respond as soon as possible, and as far as possible within 30 days.